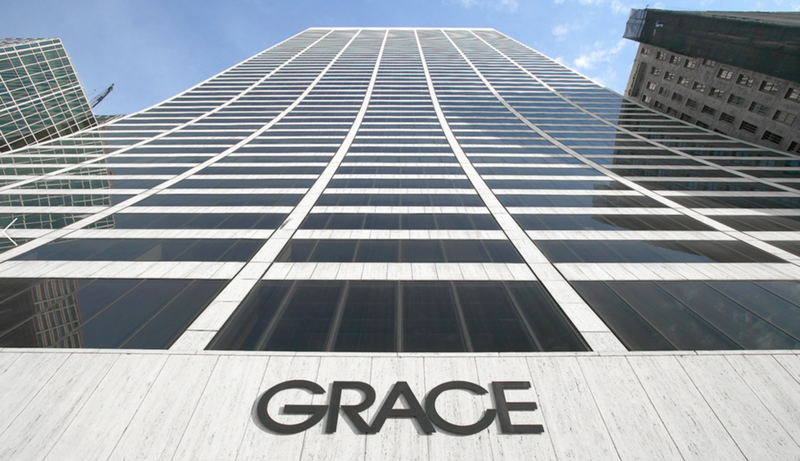 The Grace Building, also known as 1114 Avenue of the Americas, is located on West 42nd Street between Fifth and Sixth Avenues, and its main entrance faces Bryant Park. 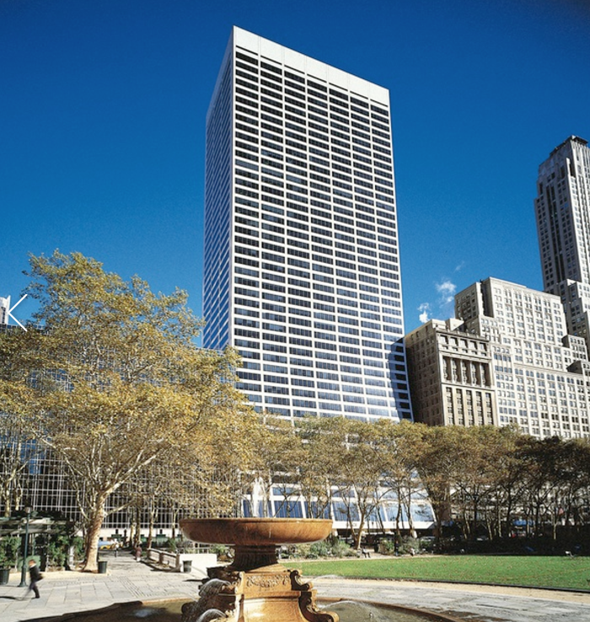 This white travertine building, designed by Gordon Bunshaft of Skidmore, Owings and Merrill, has a concave vertical slope of both its north and south facades, making it one of Midtown Manhattan’s most distinctive towers. 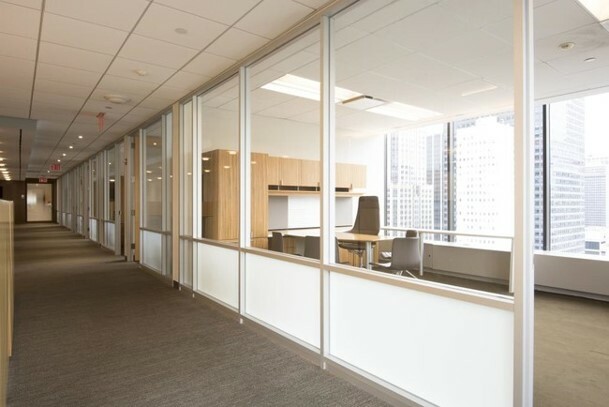 The 6,997 rentable square foot sublease opportunity on the 29th floor has direct elevator presence. It comes fully furnished with a flexible term of three (3) to five (5) years, with glorious northeast views of Midtown. 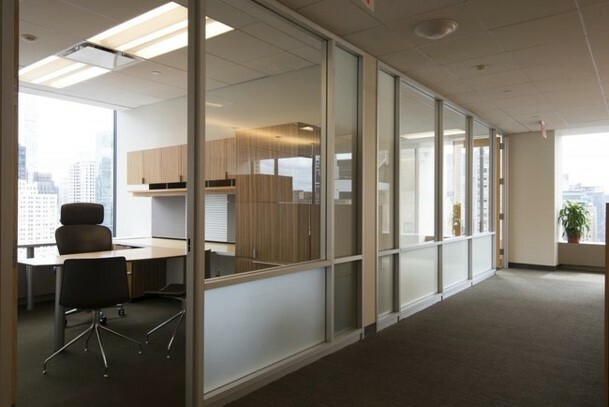 It offers eight (8) windowed offices, 12 workstations, a boardroom, reception and pantry. Please scroll down for additional photos and the floor plan. 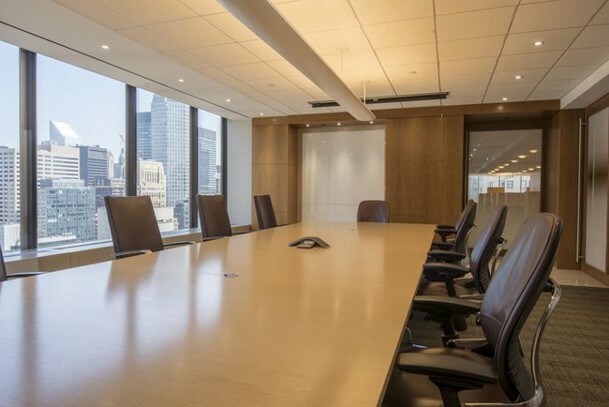 For further information or to arrange a tour of this sublease opportunity, please call or text the NYC Fund Spaces team at (917) 868-4070.